We provide great affordable e-commerce solutions to help you kickstart your business. We understand the struggle of a startup and that is why our web design services are affordable. The websites we produce are clean and fresh, each uniquely designed. Furthermore, we endeavor to ensure all our sites meet the accessibility standards (Web 2.0 / Mobile-Friendly). Our websites are tested in the most commonly used browsers at different screen resolutions. Everything we do is focused on having the best conversion rates possible. We understand that your site needs to perform well, attract customers and retain their attention. Let us work with you to create an amazing website for your business. We have affordable solutions for e-commerce to start selling right away. Don’t wait up, your company deserves a great platform to sell on. A strong web presence needs a lot of work, here’s some of the traits your site needs to have in order to perform well. Those are some of the features you absolutely need to have in order to perform well, contact us anytime to get started. We’ve got the right team to make your business grow. 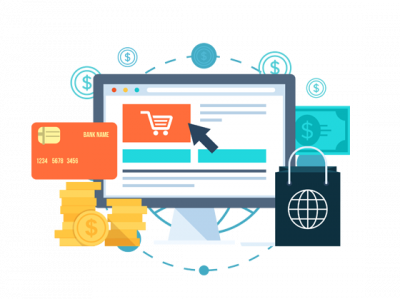 Affordable eCommerce Solutions is a must when you start a business, you’re gonna have a lot of fees and bills coming your way and you wouldn’t wanna spend all your budget on making your site. 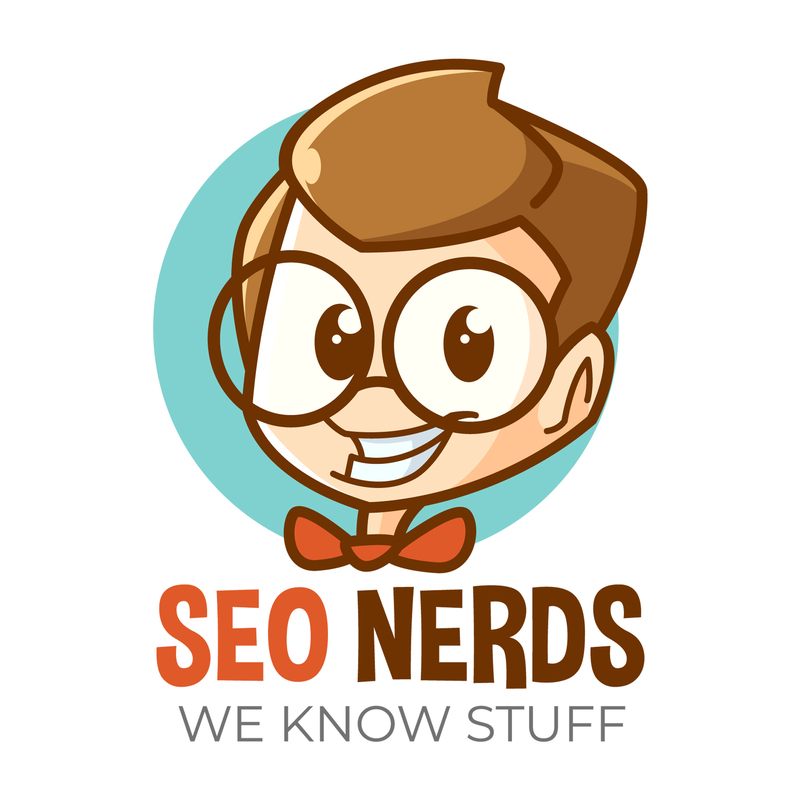 Think about the site, then the Search Engine Optimization and the Social Media Marketing and so on. You wanna have the best return on investment as possible. We’re here to help when it comes to that. Don’t hesitate to contact us at anytime via the form below or on our Contact Page.